Nam Ho Travel specialises in providing a personalised and creative travel services for both leisure and corporate travelers. This full-fledged tour and travel agency seeks to provide the ultimate service that meets the demands and standards of their clients. 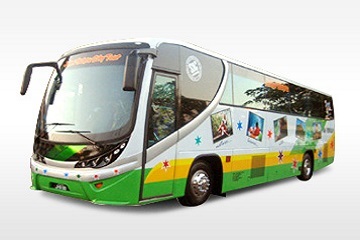 Their coaches are fully air-conditioned and are armed with comfortable reclining seats, each with ample of legroom.